Fairfield Chemical Carriers has sold a couple of its ships to Tufton Oceanic. 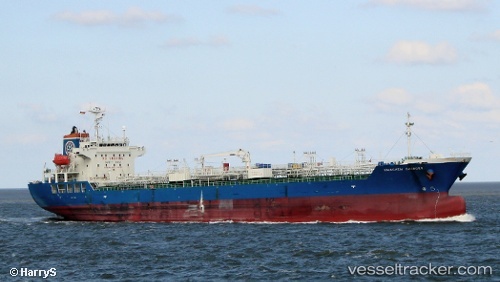 Tufton has picked up Japanese sister ships Fairchem Charger and Fairchem Friesan for $21.5m each. The 21,206 dwt vessels were built in 2009.